The following is a brief synopsis of Richard Swinburne’s ‘Plantinga on Warrant’ in Religious Studies, Volume 37, Number 2, published by Cambridge University Press in 2001. Before reading this synopsis one by wish to familiarize themselves with Plantinga’s view of warranted Christian belief. 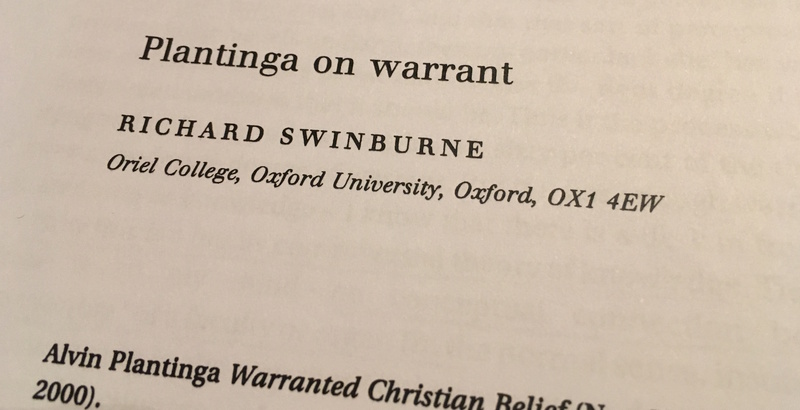 In Plantinga On Warrant, Richard Swinburne aims to demonstrate that: Plantinga’s account of warranted Christian faith (for brevity PWCF) is inadequate, and Christian belief needs rational justification of an evidential sort. In accomplishes the former he also accomplishes the latter. According to PWCF, evidential grounds are not needed for one to know the great truths of the Gospel. Swinburne argues against the adequacy of PWCF as follows. 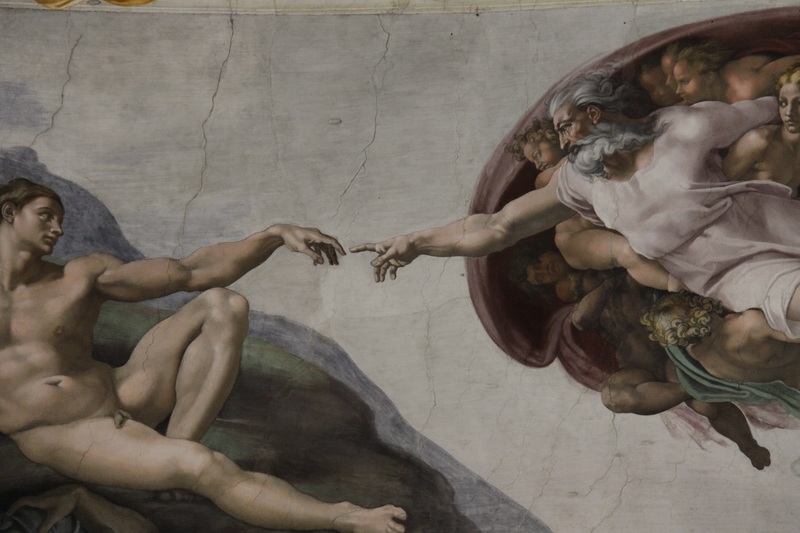 First, argues Swinburne, there is no conceptual connection between the proper functioning of a faculty and it functioning according to the way it was designed to function by God or evolution. Second, if God did not create our faculties, but evolution did, PWCF simply reduces to reliabilism which would raise all the problems of this view which Plantinga rejects. Third, given that if God did not design our faculties PWCF reduces to an inadequate view it must be shown that Christianity is true in order for PWCF itself to be adequate. Fourth, Plantinga merely demonstrates that if Christianity is true then it is warranted. But it does not follow from this that it is true and therefore warranted. Fifth, therefore we still must show that Christianity is probably true in order to show that it is warranted. Sixth, to do so one must give rational grounds for Christian belief built on more than simply other Christian doctrines but rather public evidence. The reason is that there are sufficient defeaters to Christianity (such as the problem of evil and biblical criticism) that must be overcome for Christianity to be rationally justified. (1) According to PWCF one does not need evidential grounds for knowledge that Christianity (or the Gospel) is true. (2) If God did not create us PWCF reduces to reliabalism. (3) Reliabalism is an inadequate epistemological view. 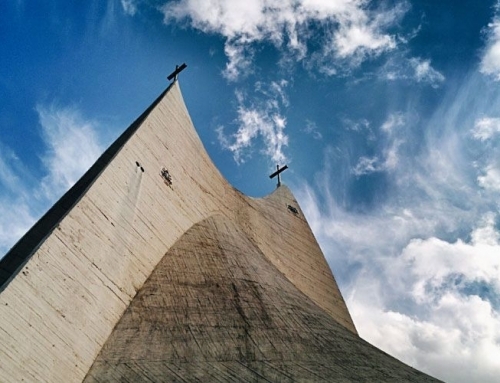 (4) Therefore, the legitimacy of PWCF hinges on the truthfulness of Christianity. (5) Therefore, it must be shown that Christianity is probably true. 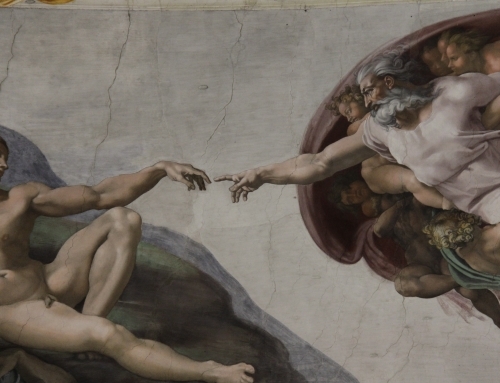 (6) To show that Christianity is probably true one inevitably must rely on evidential grounds. (6.1) Problems like biblical criticism and the problem of evil offer sufficient defeaters to Christianity. (6.2) Therefore, these defeaters must be overcome. (6.3) The way to overcome them is via rational justification on evidential grounds. (7) Therefore, evidential grounds are needed for knowledge of the truthfulness of Christianity. (8) Therefore PWCF is inadequate because it denies the need for evidential grounds.